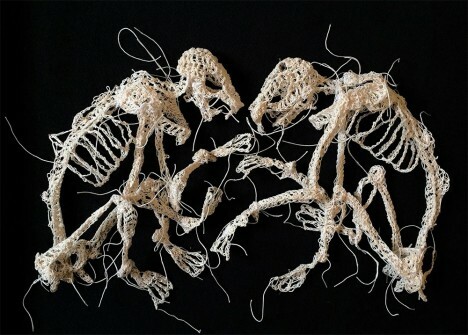 The corpses of tiny animals become undeniably beautiful when they’re rendered in fine-gauge, bone-colored thread by Caitlin McCormack. 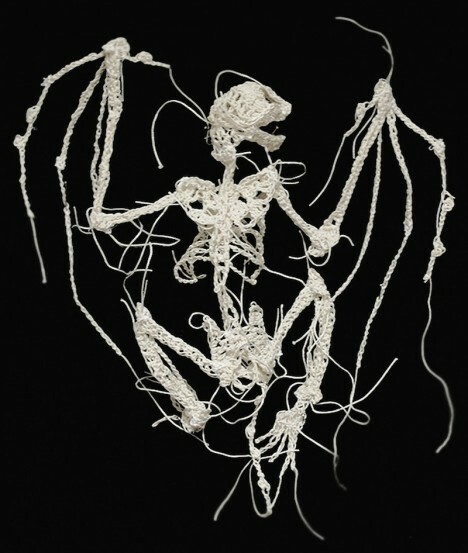 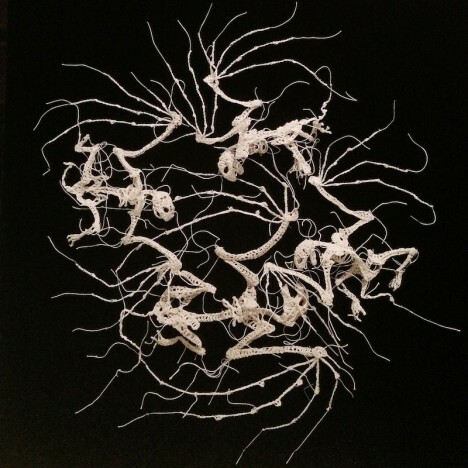 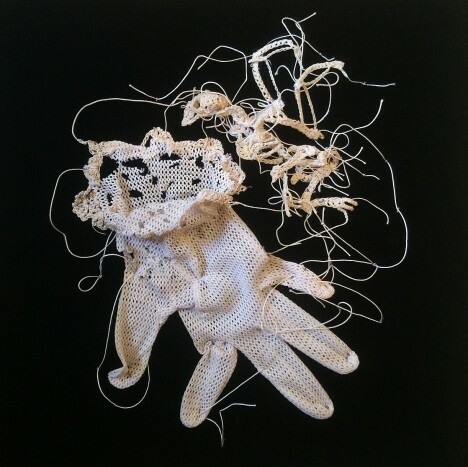 The Philadelphia-based artist stiffens the string with glue to create bones and tendons. 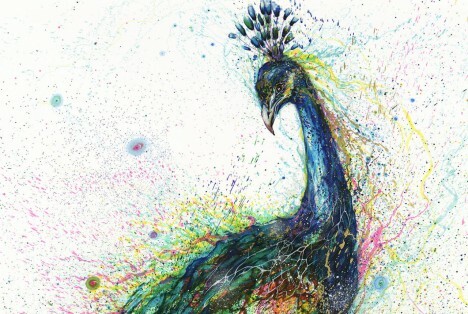 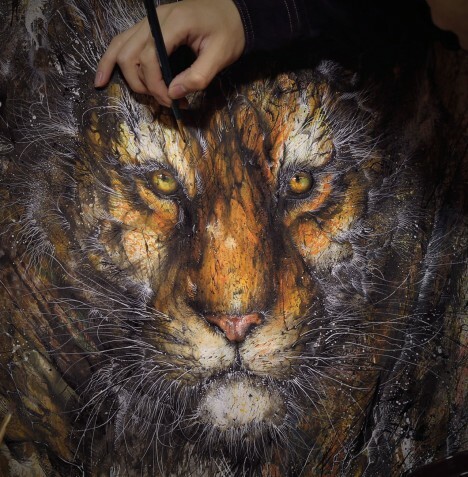 In the early stages of Hua Tunan’s creative process, his paintings seem abstract, mostly consisting of splatters and splashes of ink on the page or spray paint on a wall. 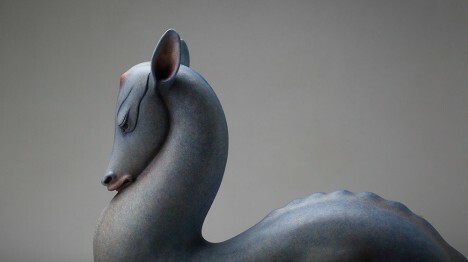 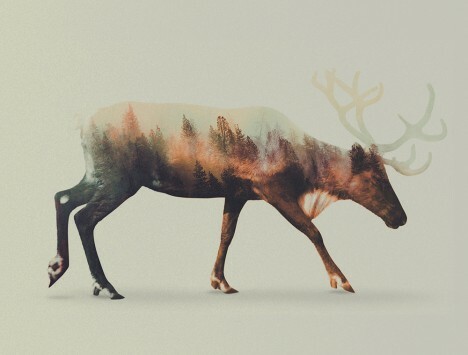 But as he continues to work, the forms of animals emerge. 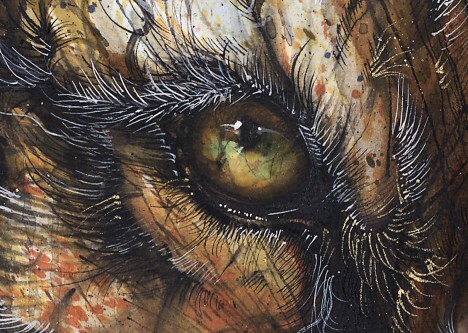 Inspired by both traditional Chinese ink art and Western-style graffiti, Tunan makes energetic and often large-scale nature-inspired scenes, from small pieces on paper to murals that measure several stories in height. 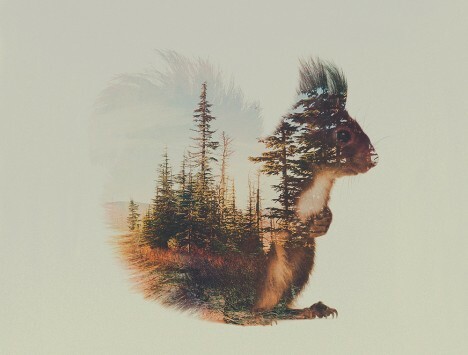 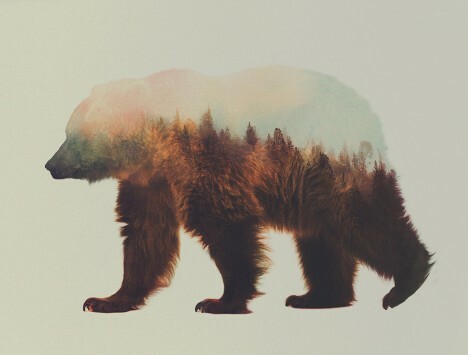 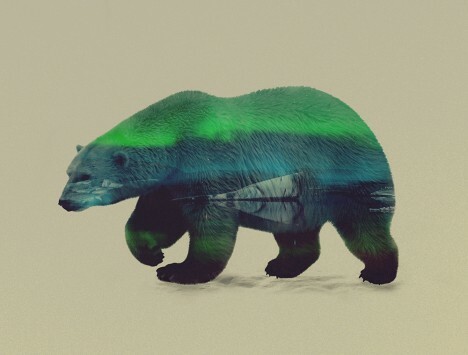 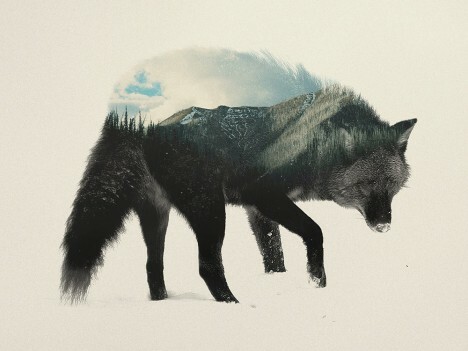 Animals are blended with images of their typical habitats and isolated on neutral backdrops in the haunting, ghostly double exposures of Norwegian artist Andreas Lie. 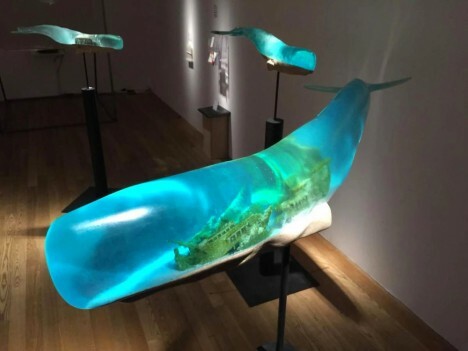 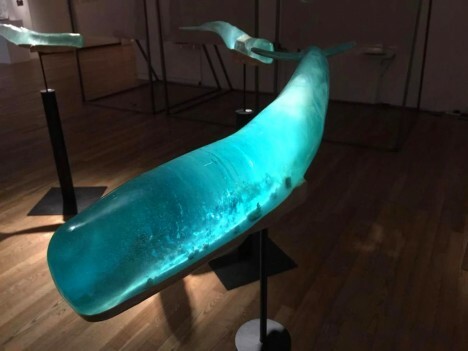 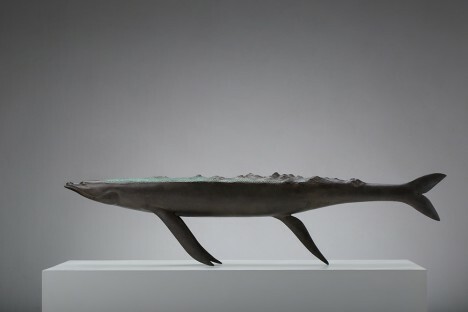 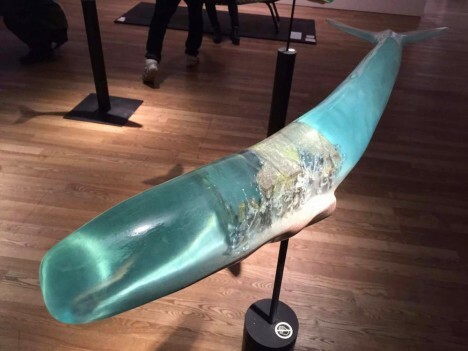 Translucent, luminescent whales swirling in mid-air through a gallery contain strange little worlds, each acting as an aquarium for an underwater scene. 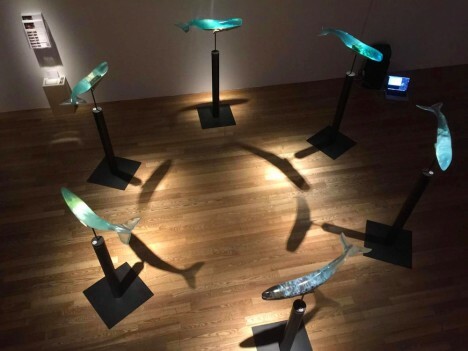 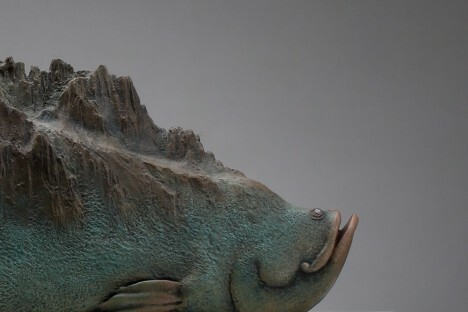 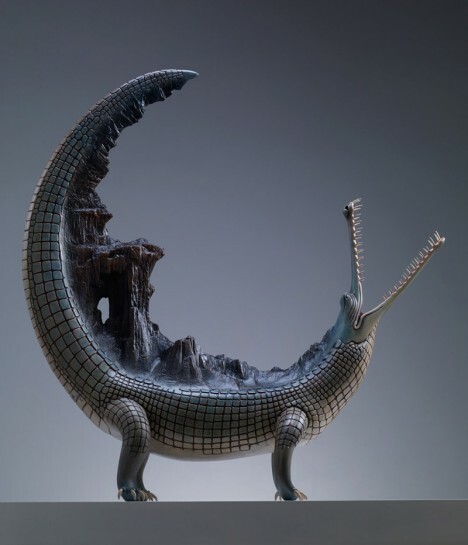 The Samsara series by Japanese artist Isana Yamada pays tribute to the Buddhist concept of the circle of life, each of the six sculptures containing tiny shipwrecks, volcanoes and skeletons.